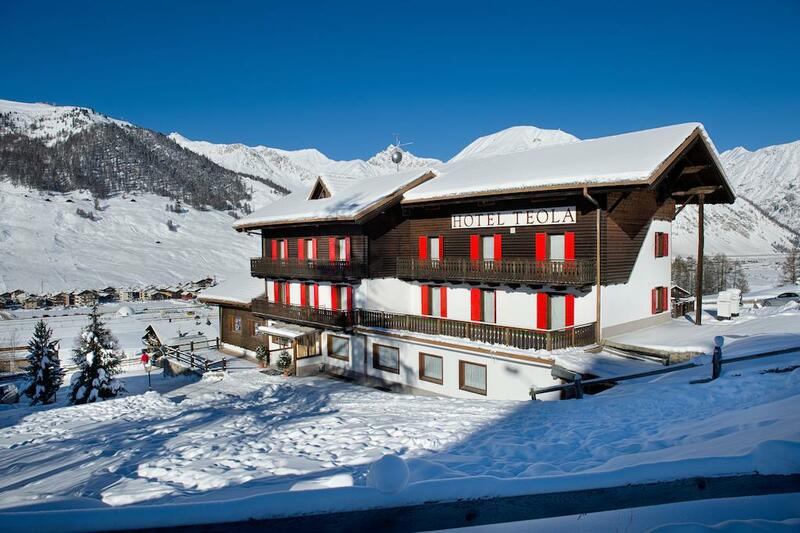 Located near the Mottolino sgondola which can be reached on skis (if conditions permit)or on the free ski bus, the Hotel Teola offers a superb view of the Livigno valley. 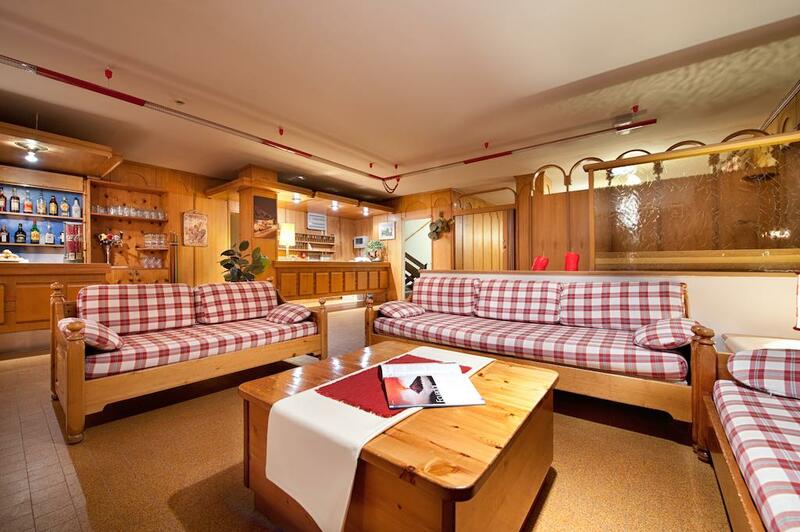 The free bus, which is just a short walk away, also goes to the shopping area of Livigno and the Carosello gondola. Guest rooms are simple but comfortable and many have balcony Each room is equipped with satellite TV, telephone and bathroom with shower or bath and hairdryer. There is free internet in the public areas of the hotel. 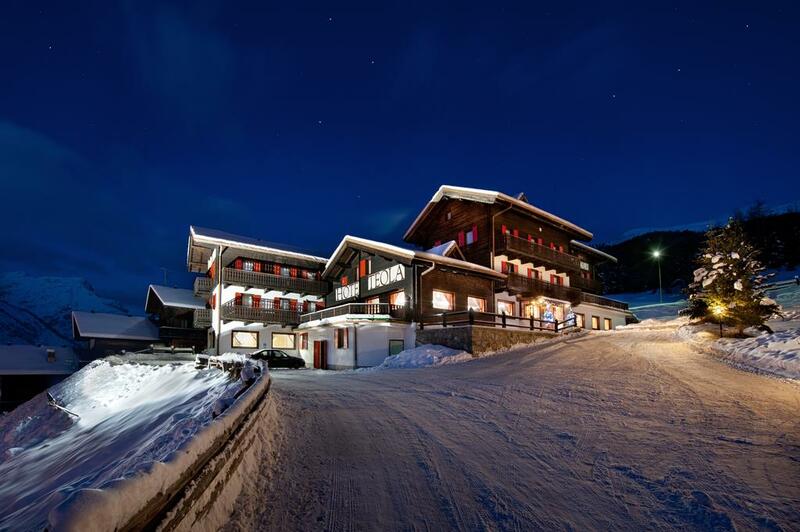 The Hotel Teola bar is open until late every evening. 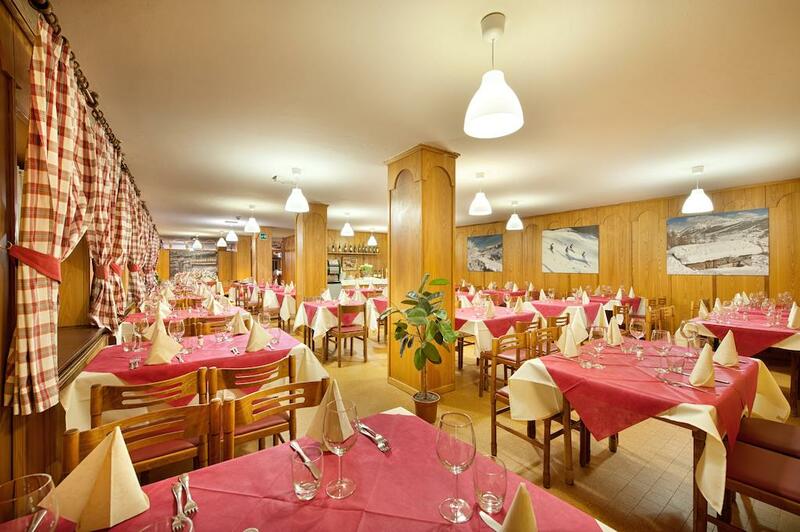 The restaurant serves hot and cold buffet breakfast and for dinner serves delicious local and international dishes.